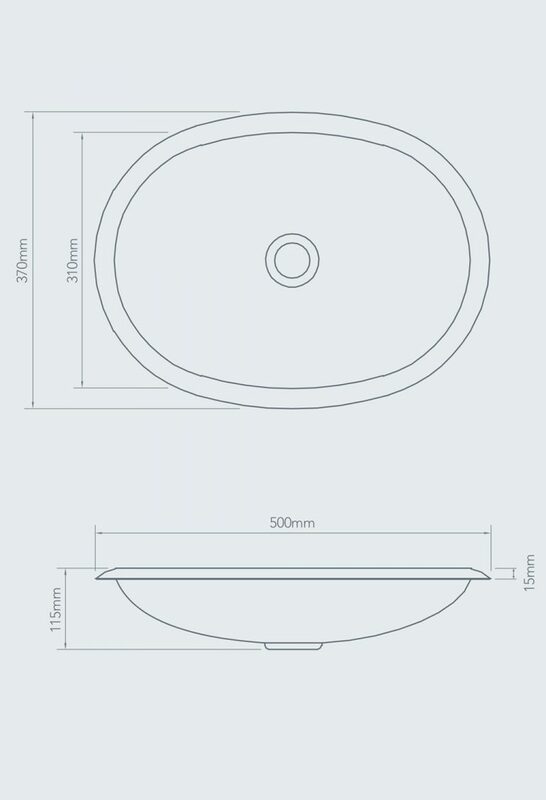 Suitable as a deck mounted or inset design the William Holland Corana Basin features a delicate low profile. 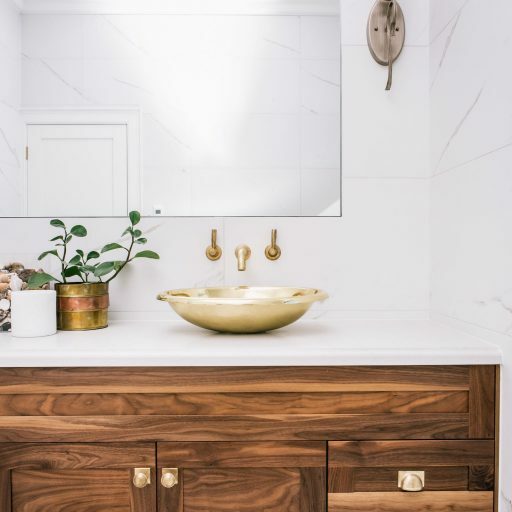 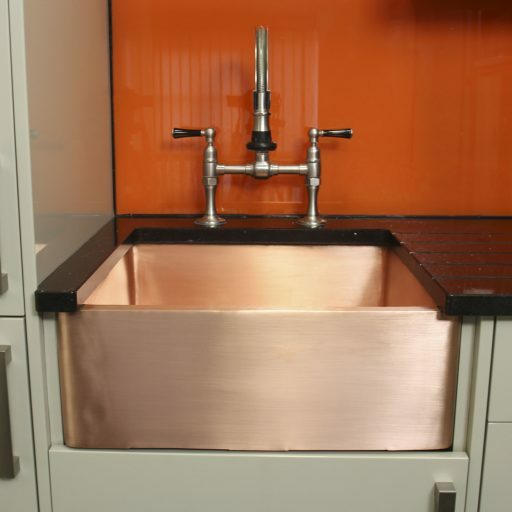 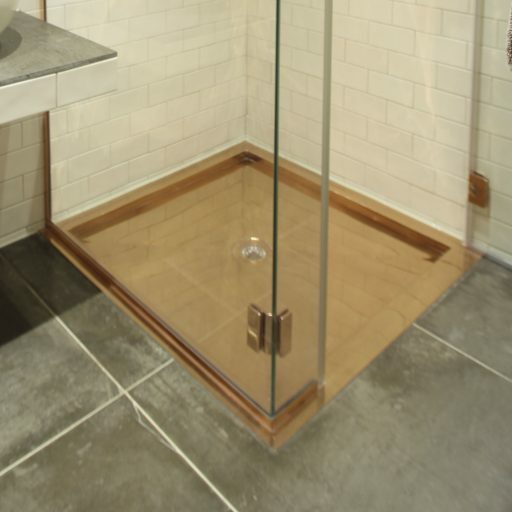 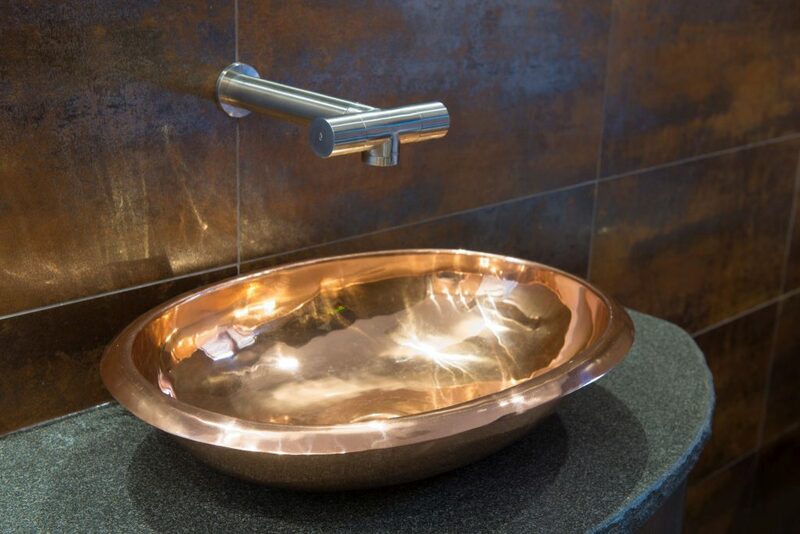 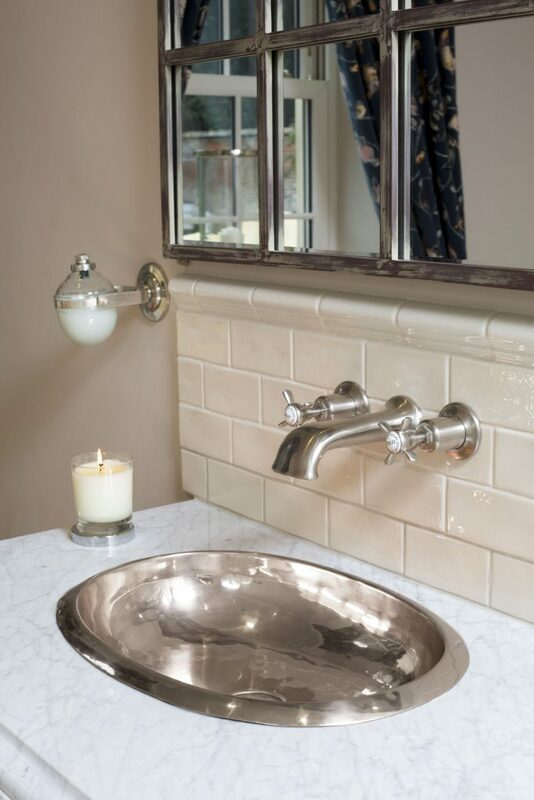 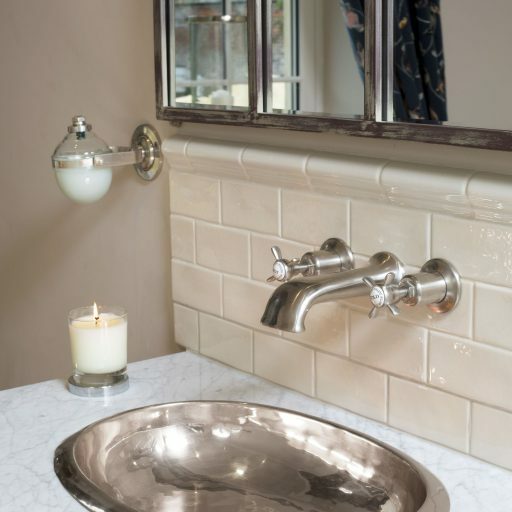 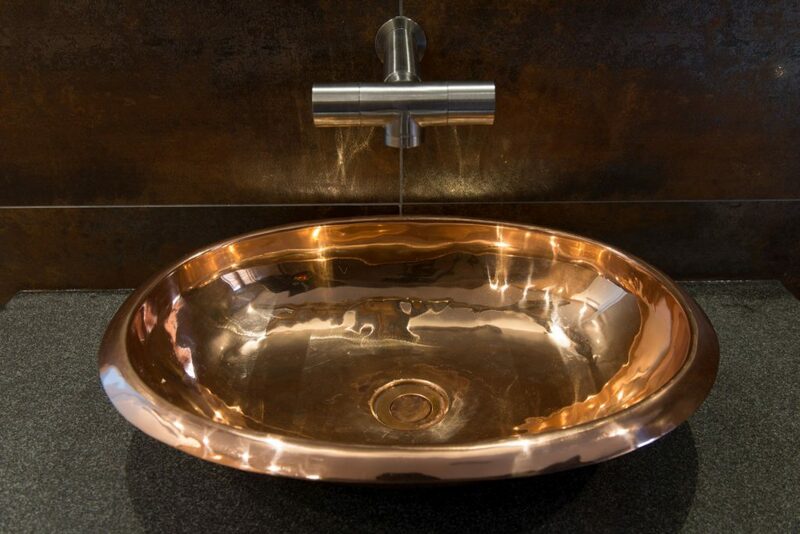 Subtle and charming, the Corana Copper Basin is available in the full range of William Holland bespoke finishes. 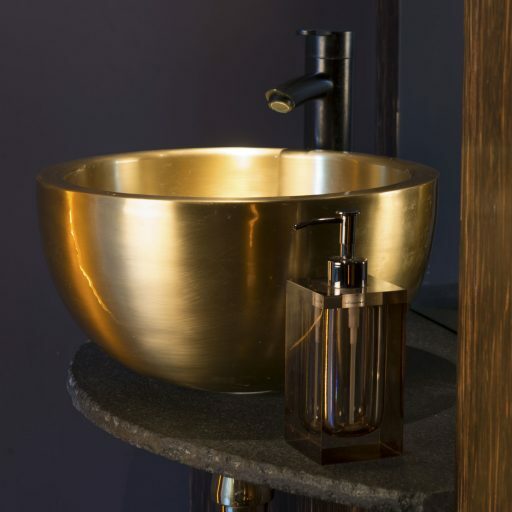 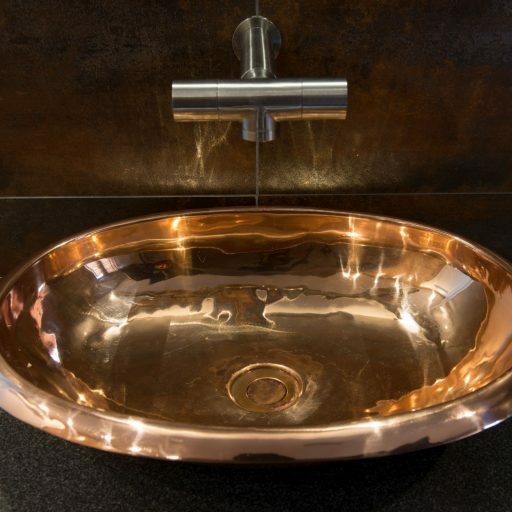 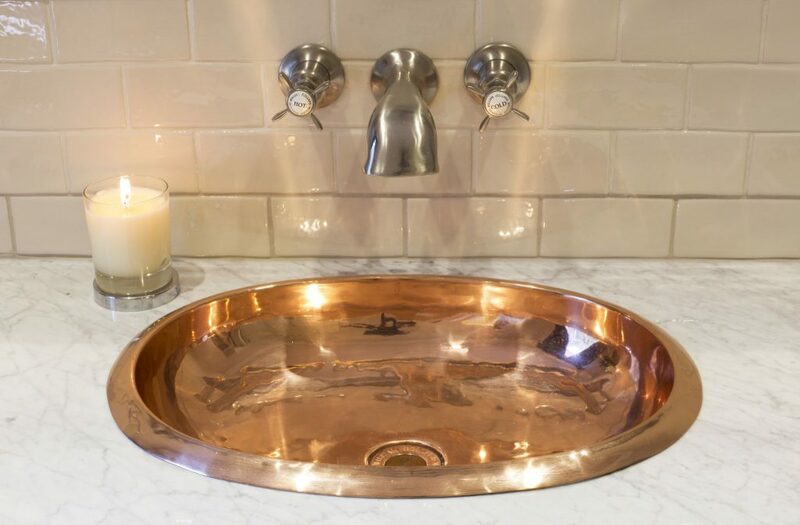 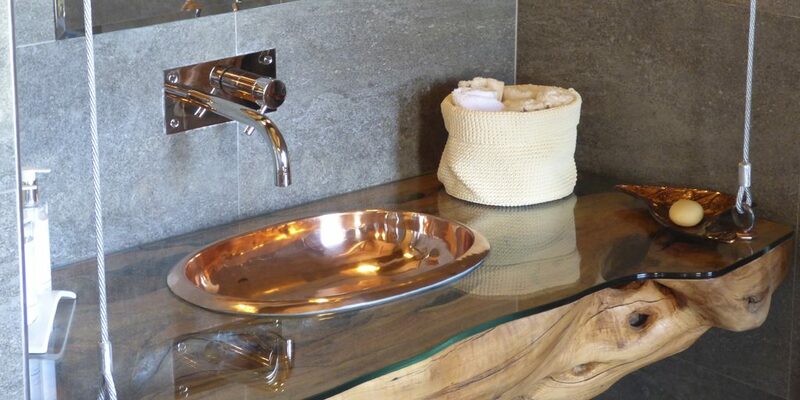 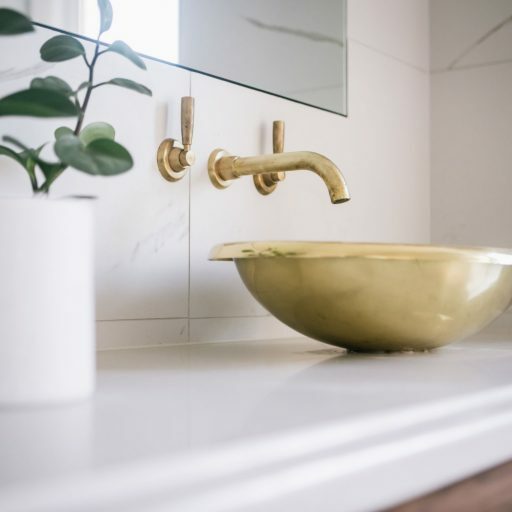 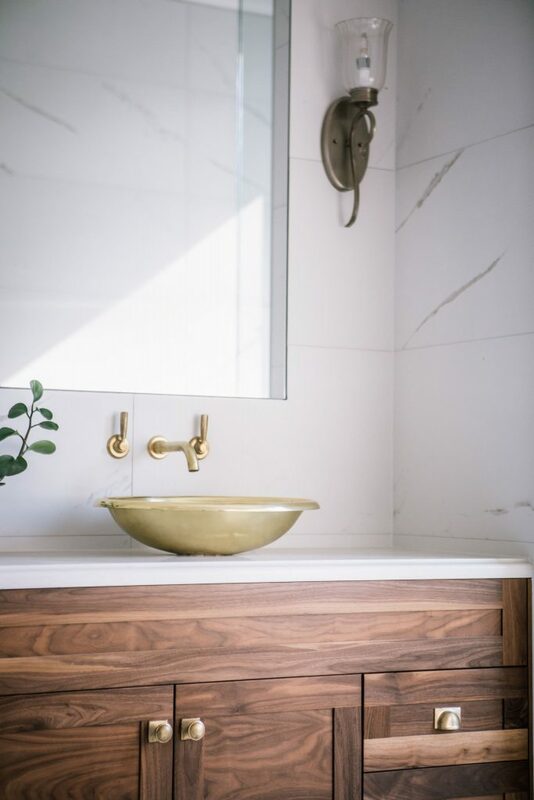 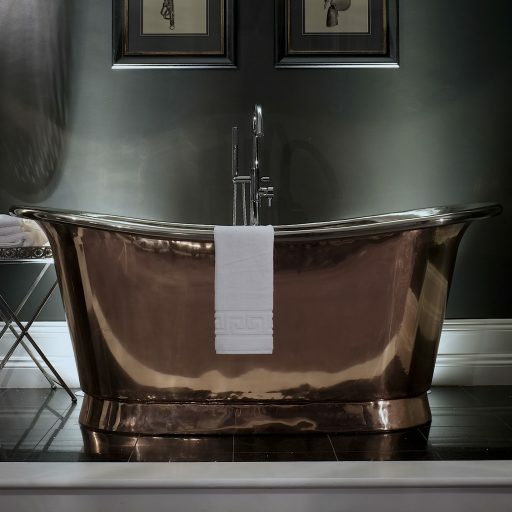 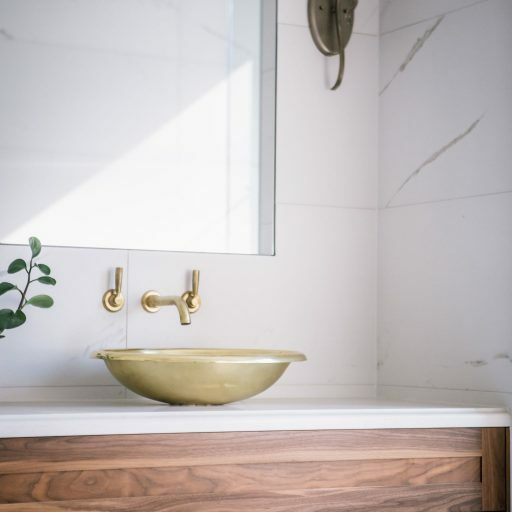 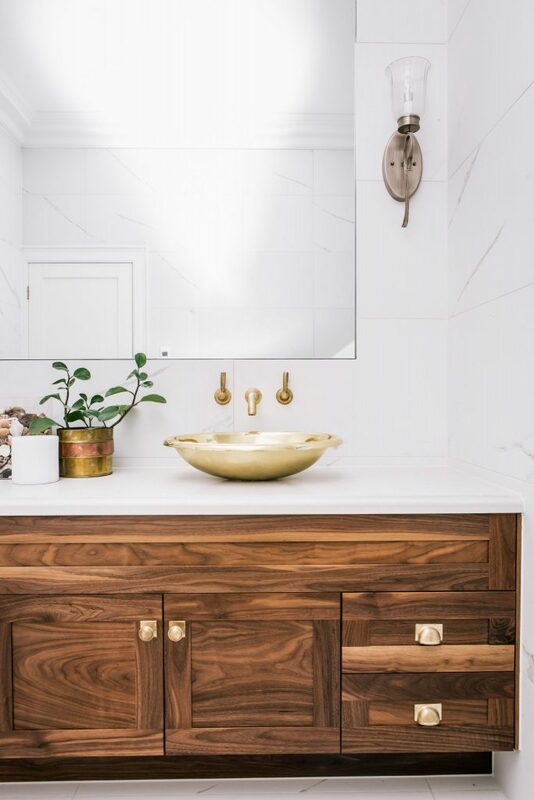 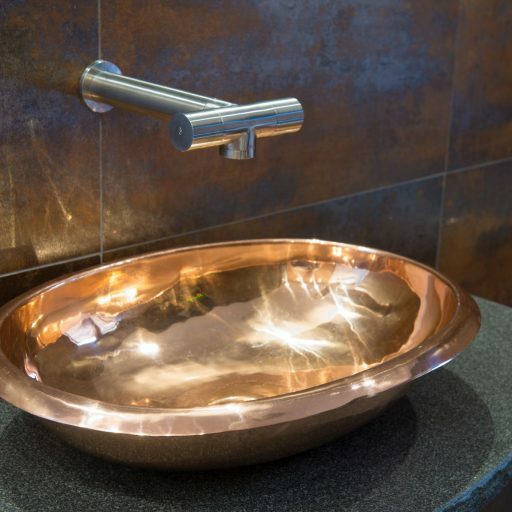 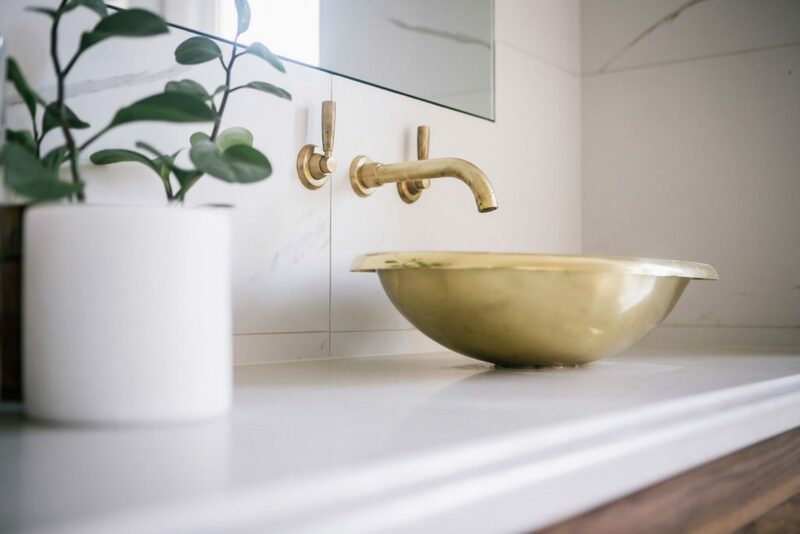 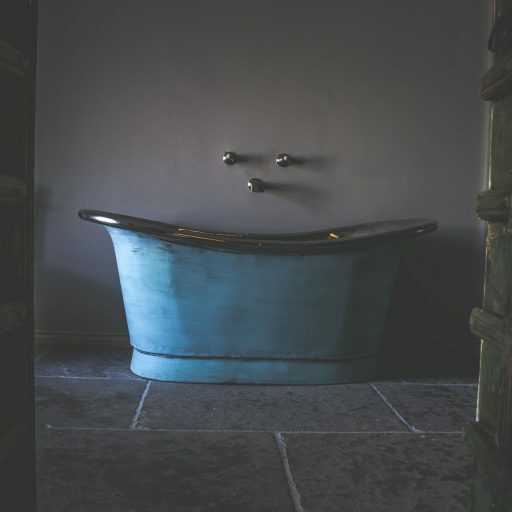 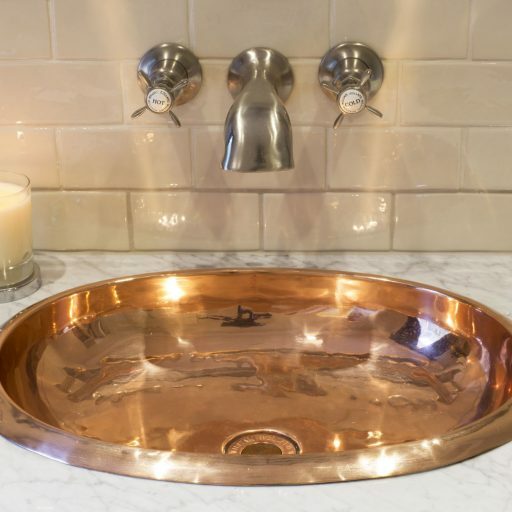 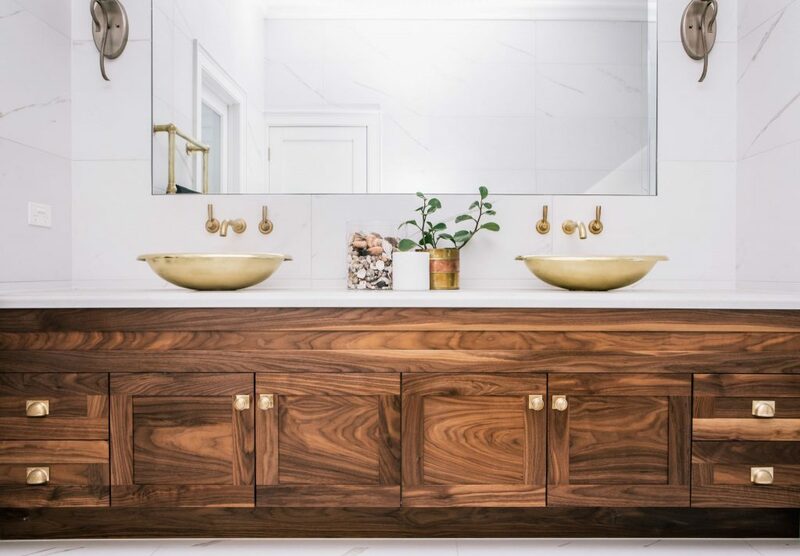 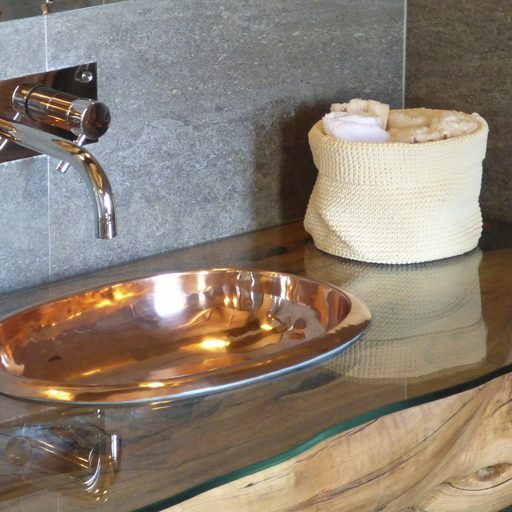 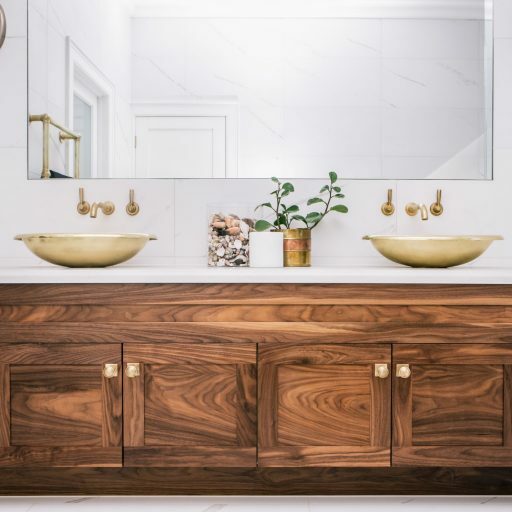 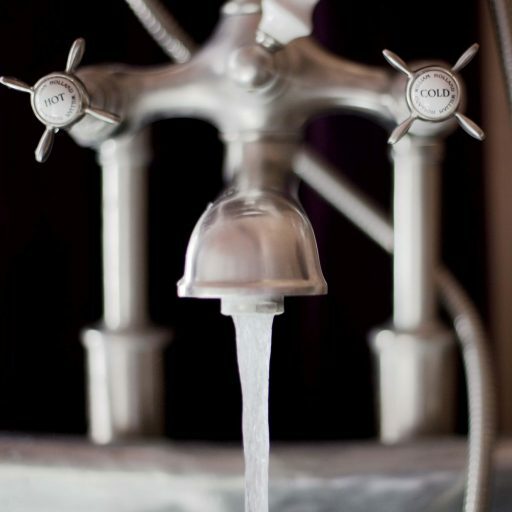 Hand crafted using traditional artisan techniques and hand finished to order by our team of British Master Craftsmen, each copper basin is a unique work of art.